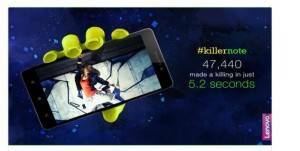 LENOVO K3 NOTE SOLDS OUT IN 5 SECONDS: How long does it take to become a bestseller? As Lenovo found out, apparently 5.2 seconds. Seconds after the first online sale kicked off, the Lenovo K3 Note smartphone was sold out on Flipkart. 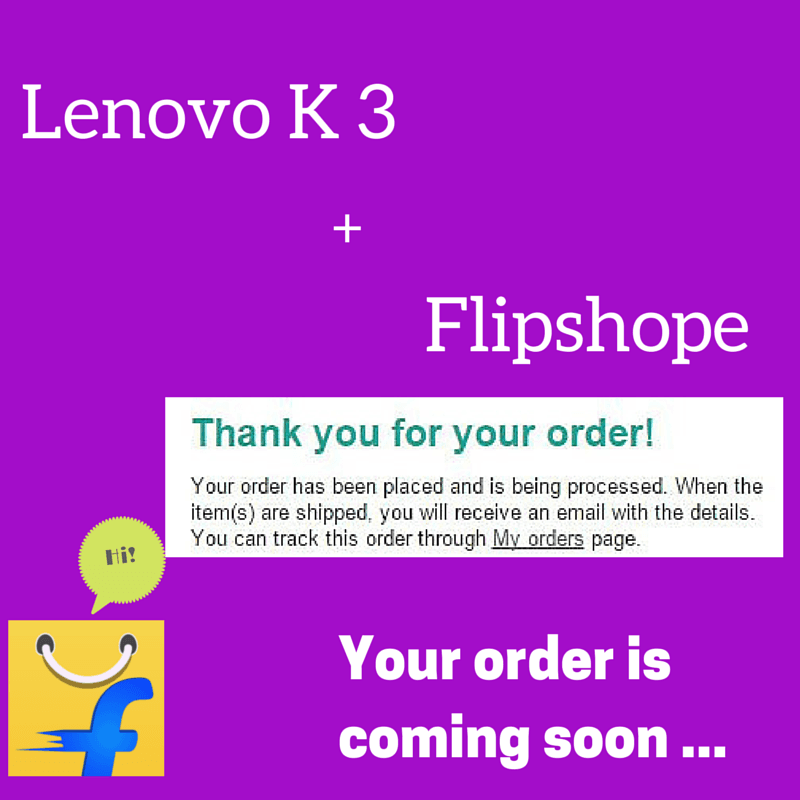 Lenovo sold about 47,440 smartphones over 5, 38,096 registrations the company received for the first flash sale. 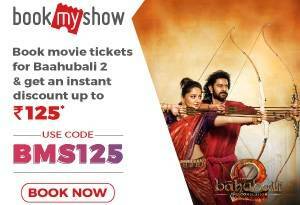 The next sale will be held on 15th July. Two versions of the phone – black as well as white – will be sold at 12 noon and 3pm respectively. Registrations are already open. The K3 Note joins a long list of affordable 4G handsets provided by Lenovo, such as A6000, A7000 Plus and S60. The phone has Dual SIM card slots and supports both LTE bands in India. The phone sports a 3,000 mAh battery, which is replaceable. The K3 Note sports a 13 MP rear camera with Dual LED flash and a 5 MP front camera. The specifications for the phone are reminiscent of the Xiaomi Mi4i, which is currently in demand and has a dedicated fan base. Like Mi4i, the K3 Note boasts a 5.5-inch full HD display. Also to that, the K3 Note costs less than the Mi4i. Launched in India in late-June, the Lenovo K3 Note was first unveiled for China in March. It competes against the likes of budget contenders – Yu Yuphoria and Xiaomi Redmi Note. 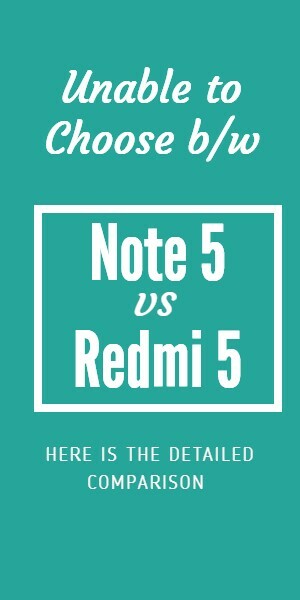 Yu Yureka and Xiaomi Redmi Note 4G have ruled this price segment, but it looks like Lenovo is finally going for the kill with the K3 Note. Downlaod Flipshope extension here visit flipshope.com here for auto checkout on flash sale.